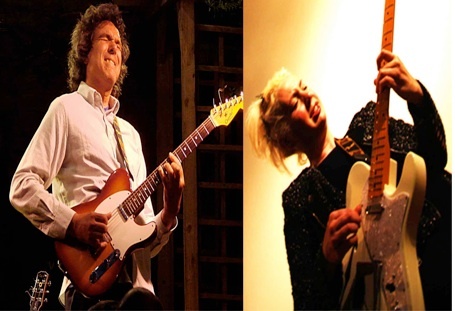 Chippy Theatre is to host an evening’s performance by John Etheridge, a jazz/fusion guitarist who has performed with the likes of Stephane Grappelli, Nigel Kennedy and John Williams. The evening, on Sunday 5 October, is a rare chance to see John performing solo, featuring tracks from his album I Didn’t Know. John’s special guest for the concert will be Kit Holmes – described by The Observer as “Macy Gray meets Nick Drake”, on vocals and guitar, playing blues and soul. The concert starts at 7.45pm, and tickets – for £12 and £14 – are available from the Theatre box office. 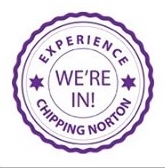 This entry was posted in advert and tagged Chipping Norton, concert, guitar, John Etheridge, Kit Holmes, The Theatre. Bookmark the permalink.